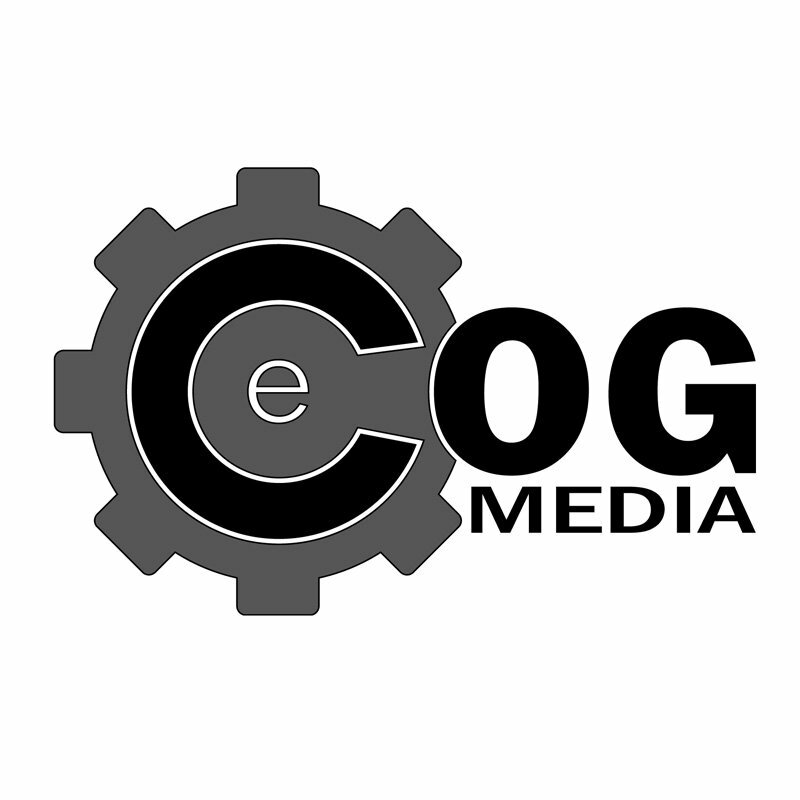 eCOG Media provides support for My News Mesa and their Mesa Business Directory; both sites run on the WordPress platform with two different theme installations. In a working partnership with My News Mesa we work with them to continually monitor and improve the sites performance and visibility around the web. Working with My Mesa News to plan and develop new site features insuring it to be a useful tool for its viewers. The vision is to make this the hub of local information for business and residents of Mesa Arizona. Casey is the real deal. He knows his craft and applies it efficiently and ethically. When we need something he jumps in and I can always count on his accuracy and professionalism to do what needs to be done without asking. It’s rare to have the trust in someone like we do in him but he has earned it.